This chart is certainly showing improvement although the current price is still below important resistance. 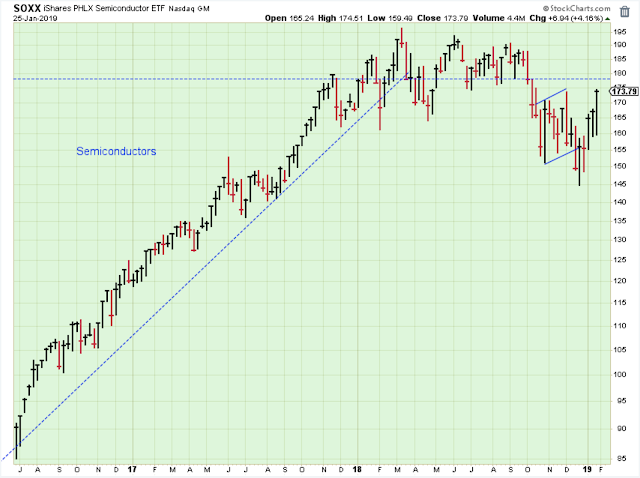 Semiconductors are market leaders, so this sign of strength reflects well on the general market. The price pattern shown here could easily be a very large, long-term bear-market top developing, but you have to also be open to the possibility that this could also be a multi-month base that is consolidating huge gains before resuming an uptrend. 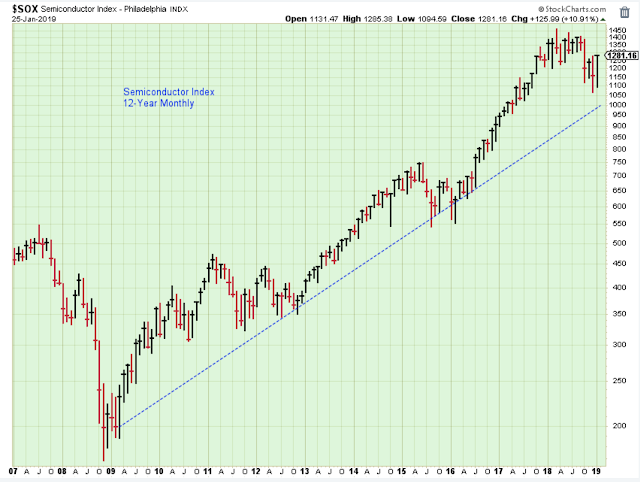 Here is an even longer-term chart of a similar Semiconductor index, and it really doesn't look bad. These stocks definitely deserved a rest within a solid multi-year uptrend. Small Caps are important in any market. This "V" bottom bounce is a price pattern that is less convincing for the bulls, and it strikes me as requiring a lot more choppy behavior before it is ready to break higher. Still, this is a healthy retrace. 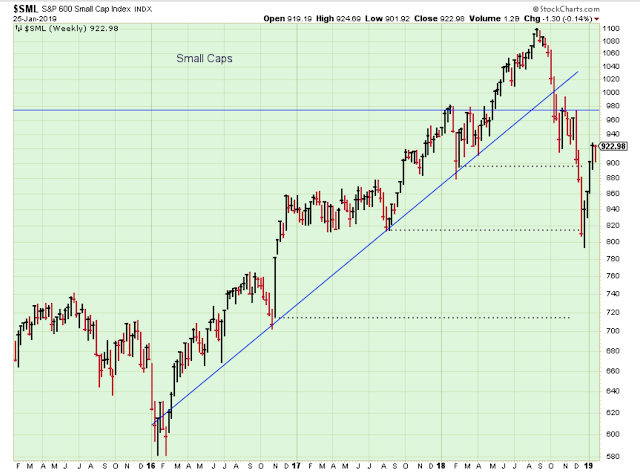 On balance, I would say that this bearish chart works against the general stock market. 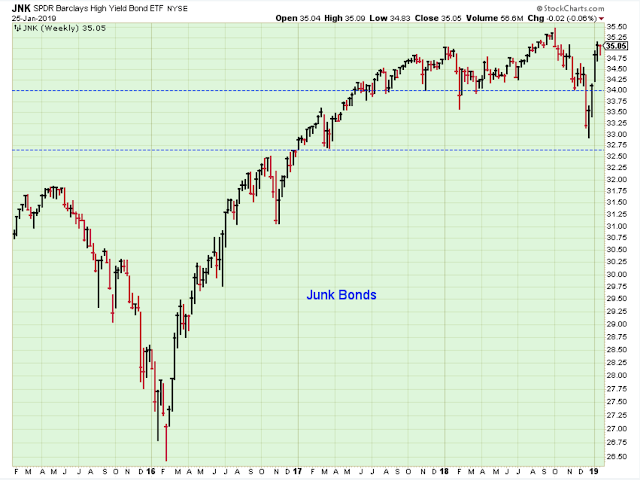 The recent strength of the JNK ETF is very encouraging because it is always a good idea to invest in the same direction as junk bonds. I'm not sure these bonds need to break to new highs in order to work in favor of stock prices, but they probably do need to hold above this upper support. 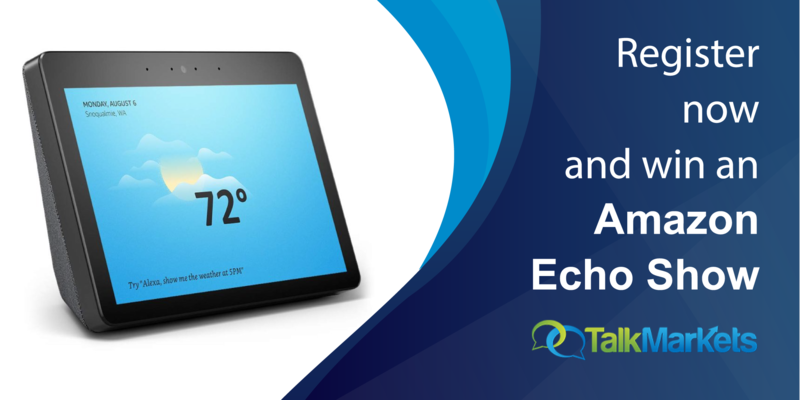 A break below the 34-level for this ETF would put the general stock market back at risk for a significant decline. I really think investors are under-estimating the importance of the price of oil. Too high and it risks higher rates. Too low and it risks the already shaky loan-quality of banks and emerging markets. For now, it seems as though oil prices at current levels is just about right in order to maintain a balance that favors stock prices.